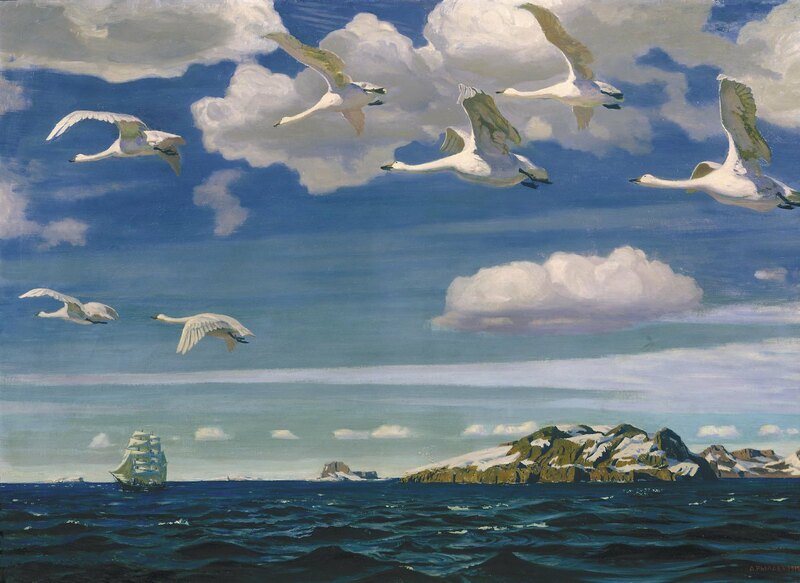 Arkady Rylov, "In the Blue Expanse", 1918. Kabuki theater at the Afghanistan donors conference. Productivity in the Euro Area: Any evidence of convergence? (via Free Exchange). Saving Syria: Assessing options for regime change. The nostalgia for past elites. Why I’m writing so much about Bain.